I’ve had a few queries about where to buy food and other groceries in Santiago. While I buy most of my basics through online app Cornershop (free delivery when you join their ‘Pop’ programme), and it’s been a while since I’ve been in a bricks and mortar supermarket, Santiago grocery shopping is still one big treasure hunt. 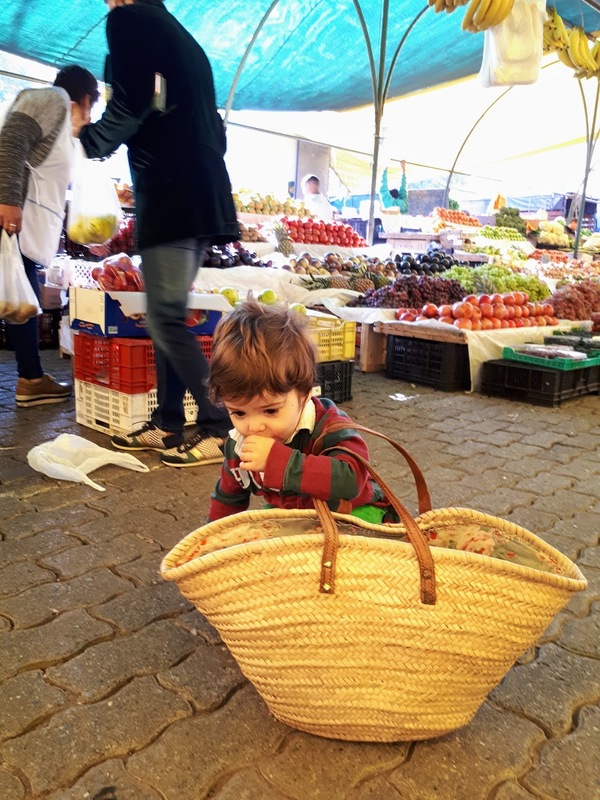 Fruit, vegetables and flowers – I try to avoid the supermarkets and visit my local market. Markets are cheaper, the shopping experience is much easier (tip the sellers nicely and they’ll carry your bags from stall to stall and load up your car) and the produce is much, much better. I go to a small market in Vitacura, on Av San Josemaría Escrivá de Balaguer. It’s on the left hand side just after the turning with Luis Carrera on your right, not far from the polo club. Otherwise if I’m feeling energetic I’ll head to La Vega, a huge sprawling market selling everything from apples to agave syrup. Leave your jewelry at home, park in the central car park and prepare for crowds and narrow alleys. Right now I’m too pushed for time and I like online delivery services La Vega Delivery, Valle Organico and Vasma. There’s a minimum order of around $15,000, but then delivery is generally included. They’re often slightly cheaper than supermarkets and the quality is so much better. Main rule is do not, I repeat do not, buy from the supermarkets. Fruit juice – we used to buy sachets of concentrated cordial but then my son suffered a severe allergic attack and colours and preservatives are off the menu. The AFE brand of juice was recommended to us by nutritionists – it’s 100% pure pressed fruit juice with no additives and is widely available throughout Santiago supermarkets. We buy online in bulk. 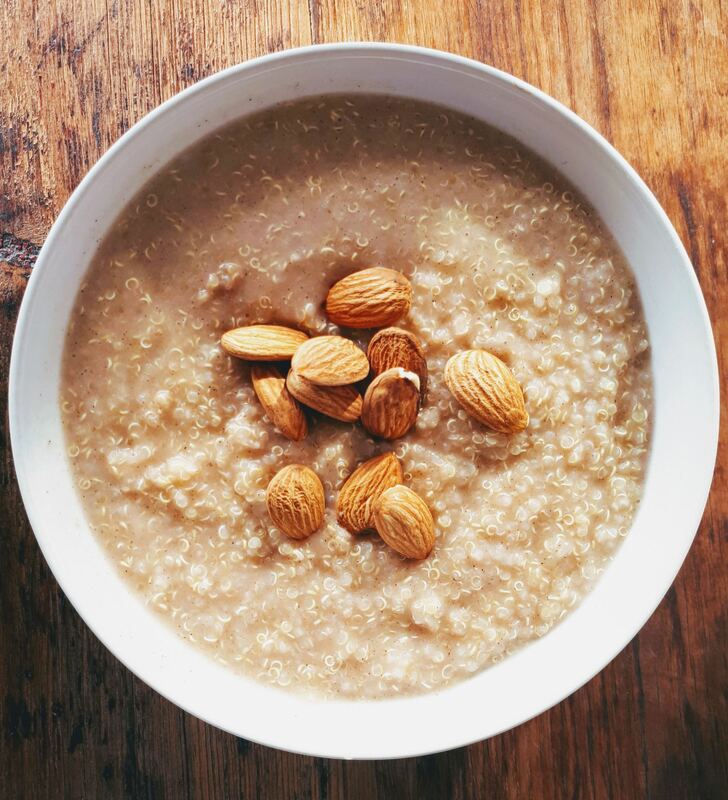 Nuts and seeds – There are small retailers called tostadurias which sell chia seeds, quinoa, almonds, dried fruit and nuts. They vary in quality a little and I’ve found some with bugs inside. Eurgh. A friend let me in on a store called Svitt which sells its ware in sealed plastic bags so it feels a little more hygienic, and it’s also possible to buy in bulk for a lower price. There are stores in Florida, Vitacura and La Dehesa. Water – I still buy my water in large bottles (bidones) from the supermarket, but I’m considering a switch to a filter. Read more here. Chicken, lamb, honey and eggs – I’m a near vegan so to be honest I don’t really what came first – the chicken or the egg. But for my carnivorous family I buy from a farm whose animals are treated the most humanely in the country I reckon. The brand is called Tinajacura and I’d highly recommend them. I buy through their online store, but their chicken is also now available in Jumbo supermarkets. Valle Organico also sells good free range eggs, which I get delivered online. A word of warning – rules and regulations are very different here in Chile, with so called ‘free range’ eggs and ethical meat by other retailers often being far from cruelty free. For the produce I can’t find, I love a health food store called Aldea Nativa. It isn’t the cheapest, but staff are wonderful, they stock almost everything and the quality is excellent. I buy cakes, nutritional yeast, peanut butter and some kids snacks from here. Online, I love the following stores: AllFree (really good selection of food and snacks), Denda (good for household items such as cleaning products) and Foodies (great for condiments, snacks and Japanese basics). Vegan cheese I buy either online at protteina.com (at a HUGE expense) or in person much, much cheaper at Del Origen. 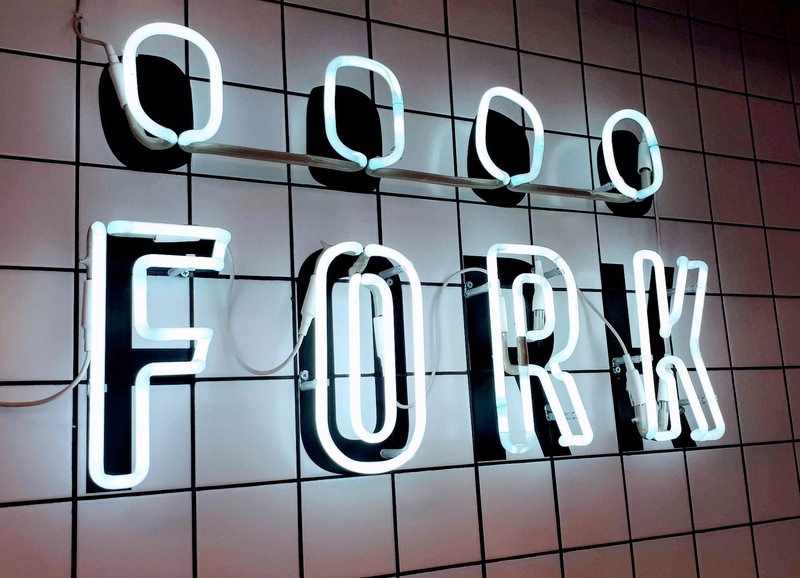 Convenience food and ready meals – ‘Fork‘ is a fabulous mini market packed full of goodies for lazy gluttons like me. With local specialities such as pastel de choclo, as well as comfort food favourites like spag bol and lasagne, it’s a great place when you don’t have the time or energy to think about cooking. They deliver too. 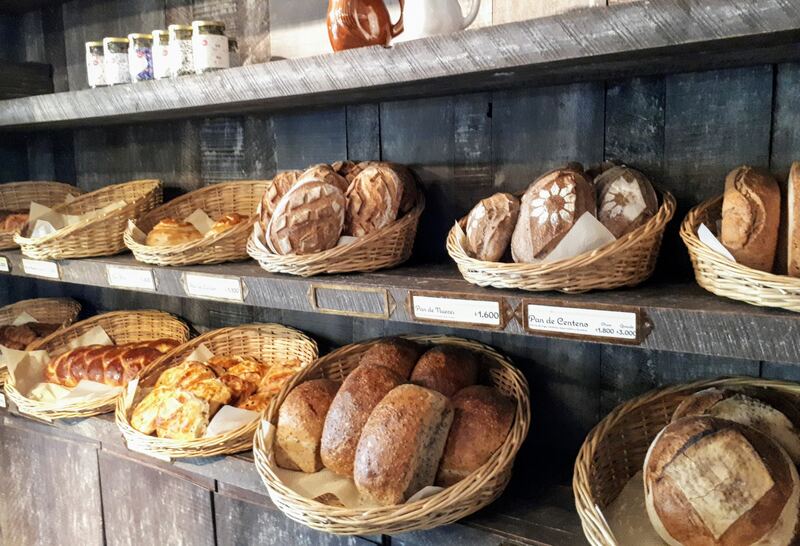 There are three branches across Santiago (Providencia, Lo Barnechea and Vitacura), stocking top brand groceries including local olive oils, cured hams, cheese and more. Olive oil – Las Piedras is a really good, local brand of olive oil, available at the aforementioned Fork. We buy it in five litre bottles online direct from the retailers. Bread – for cheap go to bread for the kids, I buy white rolls (‘marraqueta’) from any supermarket. For the good stuff, I prefer Metissage in Vitacura. They sell really good artisenal French baguettes and hearty nut loaves. I also love Eric Keyser in Vitacura. Their bread is really good (no added nasties). Don’t bother with the pastries though, it’s all about the bread here. 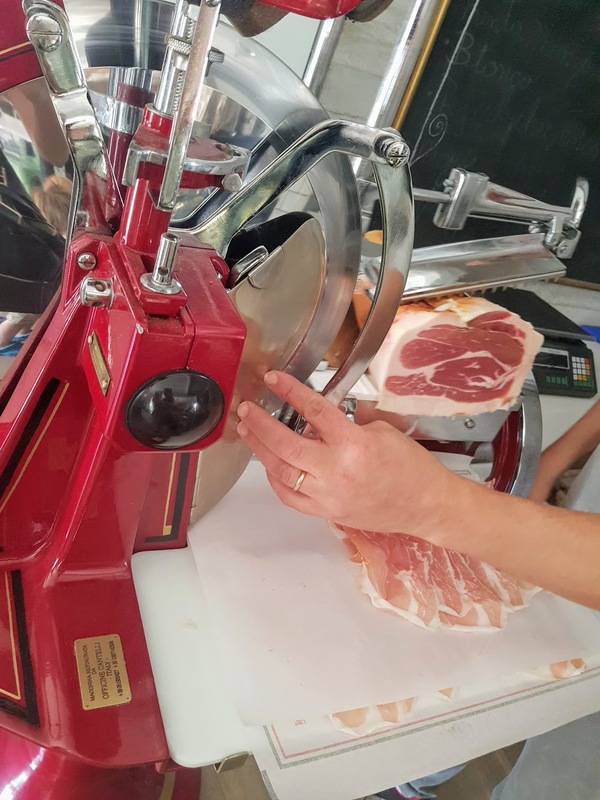 Cured ham – A Cordon Blue superstar chef friend let me into a lot of grocery secrets and La Vinoteca is one of them. There are a few stores across Santiago, and the Vitacura branch includes a lovely wine bar. The cold meats are also pretty good, apparently (or so my husband tells me). 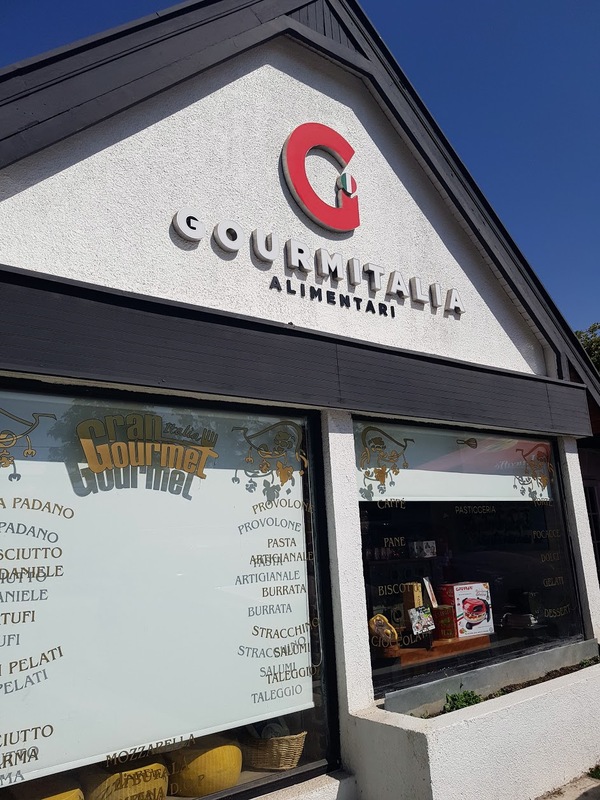 Our favourite is however a store called Gourmitalia. Staff are wonderful, and incredibly patient with kids. You choose the ham and they slice it fresh in front of you. I also buy pasta, bread, as well as pasta and bread flour from this beautiful store. There is a cute corner for enjoying an espresso or cappuccino (the staff are Italian so good luck ordering a cappucino after 11am though). I can’t recommend this authentic Italian store enough. Fresh fish and sashimi – Fish that I’m going to cook, I buy from my vegetable market (see above) but for sashimi or ceviche grade fish I was recommended a store called La Pesca, again in Vitacura. The sashimi is frozen according to food safety regulations to ensure the nasty stuff gets killed… and you won’t. Wine – I’m discovering far too many delicious wines for my wallet. I have a few favourites but basically anything by Casa Marin or Emiliana taste really, really good. We buy direct and in the Unimarc supermarket sales (every few months they offer 40% discounts on all wines). Also check out Facebook group ‘Food Finds in Chile’. It’s a community of foodies, mostly based in Santiago with all sorts of recommendations. Do you live in Santiago? Got any tips? Please share in the comments below so I can share the foodie love! Next Post Move abroad or long distance relationship? Should you move country for love?